All the elegance of a Silver Oaks Chateau wedding with none of the hassle of planning! Our all-inclusive elopement package means you get to work with the best in the business at a fraction of the cost. "Perfection! This is the best word to describe our wedding day. The Elopement Package is a one stop shop for everything needed for a small wedding. We didn’t have the stress of trying to find a venue, book a caterer, photographer, florist, officiant, and coordinator. Callie and the staff at Silver Oaks Chateau took care of everything. The vendors were easy to work with and we were extremely satisfied with the quality of food, photographs, flowers, and the service. 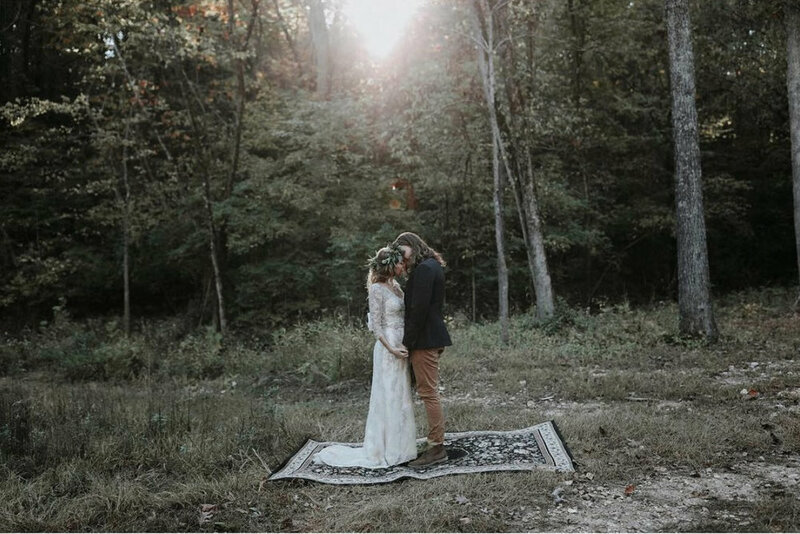 The Elopement Package is the perfect option for the couple that wants a small, intimate, and fantastic wedding experience." Please email events@silveroakschateau.com for pricing and availability.